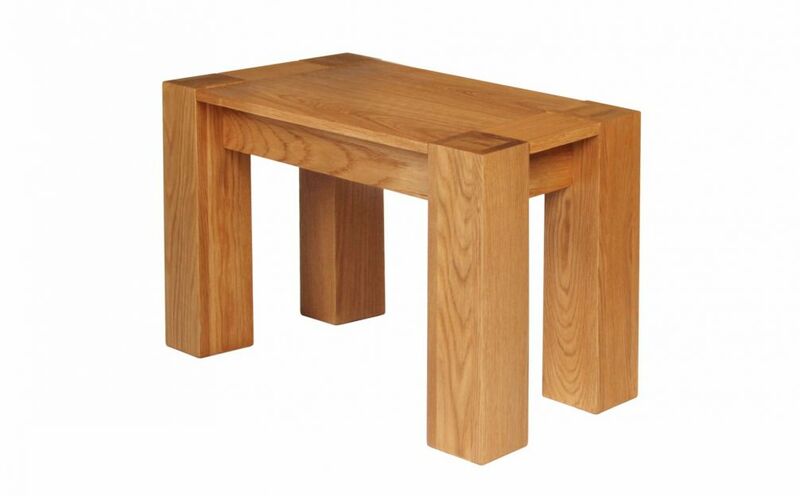 Cambridge contemporary small oak bench - 95cm long. These top quality budget priced benches have the corner leg detailing on them that gives them the modern contemporary look at a price that won't break the bank. A great match with the Cambridge dining table range that we offer. The range of Cambridge benches that we offer are some of the best value wooden dining benches that you will find in the UK. Bench seating is growing very rapidly in the UK and many of our customers are now ordering combinations of tables, chairs and benches to create an alternative seating arrangement for their dining rooms to impress their guests. 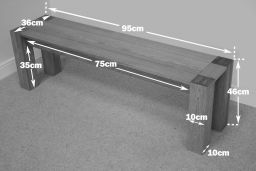 Different sizes of bench may be shown in some photo's. Excellent price for a fantastic piece of furniture. Solid and chunky. Very well made. So easy to put the legs on and it looks amazing. Just the right size for the side of the table. 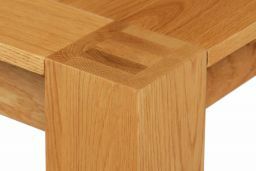 Lovely pice of oak. Great colour to it. Very happy indeed. Arrived quickly and the delivery chaps were friendly. Definitely order from this company agai . A lovely solid wooden bench which is very good value for money. Great service from Top Furniture in the Dartford store, over the phone and from the delivery team. Love the benches that i ordered, they match really well with my table that i already have. Delivery was very good and i was advised of the time slot beforehand. Study 95cm Cambridge Oak bench seat. The chunky legs makes the bench feel really solid. I like the fact that you can order different widths. 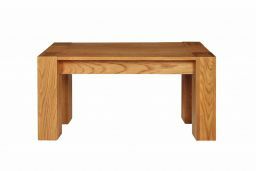 The 95cm fits under our oak table so creates more space when not in use. Recommended. Solid, well made, looks great and is a fantastic space saving piece of furniture. Really pleased with my Cambridge benches. I bought a 95cm & 115cm. They look fantastic, and for a price that really was one of the cheapest. I literally scoured every site on the net.